Home > Participate > Foren > Public transport free of charge for everybody (or for a specific group of residents)? Public transport free of charge for everybody (or for a specific group of residents)? A way to motivate more people to travel by the public transport? What about the city budget? 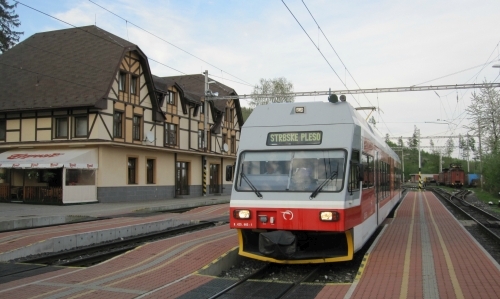 Would you follow the Slovakian railways, the City of Tallin (Estonia) or the town of Nysa (Poland)?